At Care Shop, we stock a selection of urinary catheter equipment from trusted brands including Coloplast, Teleflex and Universal. 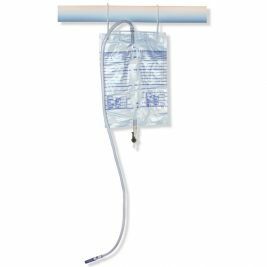 Whether you need to stock up on urine bags, catheter bag holders or straps to keep the bags in place, we’ve got everything you need right here. 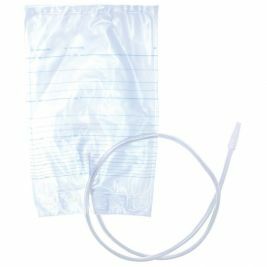 Our range includes Universal urine drainage bags equipped with a sample port, non-return valve and lever tap. 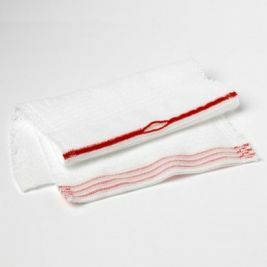 We also offer a more economical range of Universal urine bags which come in packs of 250. 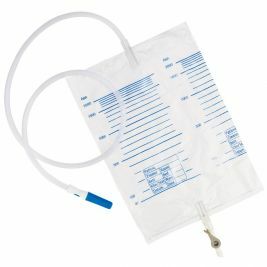 These urine bags are non-drainable, but come equipped with a universal connector and a non-return valve, and their low cost makes them a popular option. 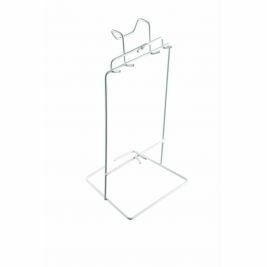 If you’re looking for catheter bag holders, we offer great quality options from both Universal and our own Care Shop brand. 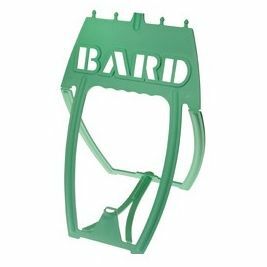 Our freestanding urine bag holders are lightweight to manoeuver, yet strong and stable, and compatible with most 2 litre urine bags. 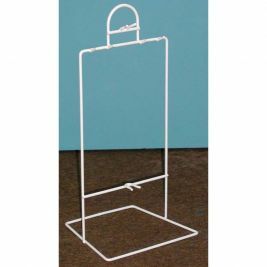 We also offer catheter bag hangers, which are designed to hang by a patient’s bed. 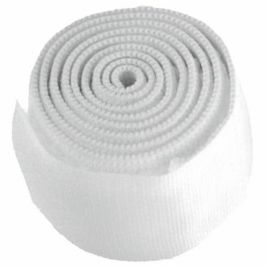 Alternatively, if you’re going to be using urine collection bags attached to a patient’s leg, take a look at our Velcro straps for catheter bags. These silicone-coated straps allow a urine bag to be securely fixed in place, and they’re latex-free to avoid problems with skin irritation. Alongside our range of urine bags and holders, we also offer Conveen Optima sheaths, which are designed for use by men with urinary incontinence. 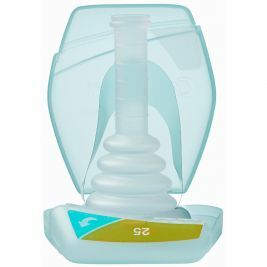 These products can be connected to urine collection bags, and they provide secure protection from leakage. 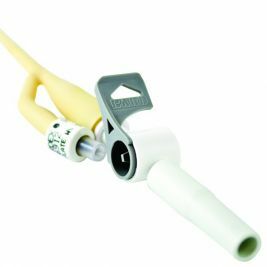 Browse our range of urinary catheter equipment below, or explore our full range of medical consumables to find everything you need for everyday practice. Catheter Equipment There are 10 products.